Finnish Hard Rockers WISHING WELL will release their debut album entitled “Chasing Rainbows” through Inverse Records on February 5th. The first single cut “Hippie Heart Gypsy Soul” from the album, featuring UK legendary hard rock vocalist Graham Bonnet (ex-Rainbow, Alcatrazz, MSG, Impellitteri) on vocals, has been already released on January 18th, and is enormously well received. 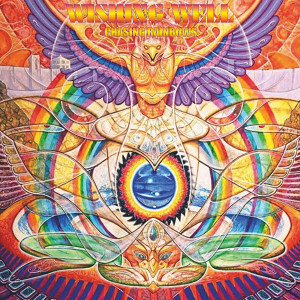 “Chasing Rainbows” features various styles from melodic hard rock to doom metal, power metal and soft ballads. For fans of Classic Hard Rock and Heavy Rock in the 70's and 80's. 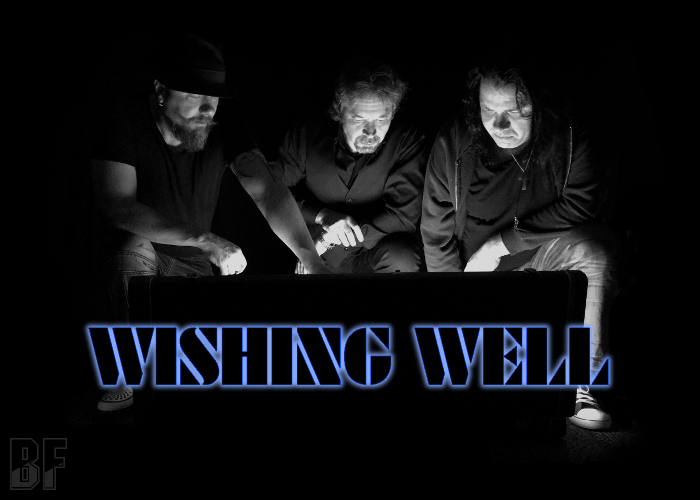 WISHING WELL consists of vocalist Peter James Goodman, drummer Rip Radioactive, guitar player Anssi Korkiakoski (also played bass on the album) and bassist Richard Becker.